In this post, we’re going to give you a selection of tips that will help you to get your online site’s social media campaign going. We’ve all thought of adding video to our social media campaign, but not all of us have thought of adding audio. Maybe you can add a mini podcast. Or you can even add in a song or something else that’s pertinent to your campaign. Whatever it is, give it a shot and put it up and you’ll see the difference that some good audio can make. 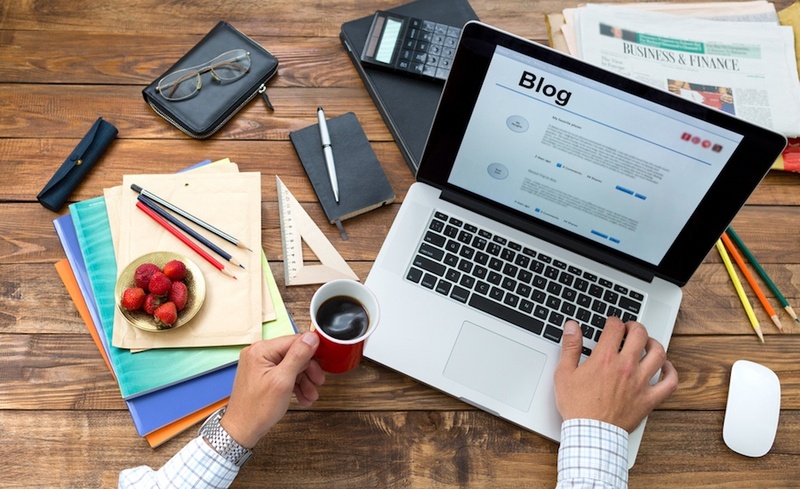 Now would be as good a time as any to beef up your blogging efforts. You can do some more with your regular blog and do some long-form blog posts, or you can even do mini or micro blog posts too. If you’re trying to do more of a less is more approach, you can always go for an image-only blog using something like Instagram to get the posts up. Make sure as well that you are using a reliable web hosting service for your blog so your site is always up and running. Breathe new life into old content. This is a great opportunity to identify those super popular posts and then re-share them for maximum exposure. If you want to especially capitalize, you can take those old posts and update them to be more relevant to the needs of your readers right now. You can do this with anything that you’ve posted in the past, from regular blog posts to image-only blog posts. If you want to know more about what your customers want, why not start up a forum where they can discuss their own needs and concerns among other customers? You can even have more experienced customers help out ones who need some help. Your community is always going to know more about themselves than you will about them, so why not draw on that? Always work on building incentives and reasons for your customers to engage. You can work and develop some sort of sweepstakes or contest that’s based around getting customer feedback for a prize or some sort of event. This will get you plenty of customer interaction and customer impressions. Photos are going to be your bread and butter when you’re trying to mount a successful social media campaign. Since photos are such an integral part of a successful social media campaign, you’re going to want to have a capable sort of photo editing software that you can use to edit your photos with sufficient skill. Get to work with infographics. There are plenty of uses you can get out of infographics. They’re great for getting your customers engaged in a modern and simple way. Infographics are clever for use with a techier crowd, as the graphic designed look tends to really work well for those types. Just be sure to link back to your site and have those who use the infographic do the same. You want to be getting the credit that you deserve. If you’ve used that slideshow presentation but then want to get some further use out of it, why not use SlideShare to get some visibility? Once you’ve uploaded something onto SlideShare, you can embed SlideShare content onto a variety of different websites. There’s no better of a way to connect your customers with your content. Use the Pin It button. This is a relatively simple one. By using the Pin It button, you’re allowing users to spread your content online at the click of a button. One click is all it takes and suddenly they can be sharing your content on Pinterest. There isn’t any better way to spread your visual content than through the Pin It button. Maybe you’ve spent so long being a seller that it’s become hard for you to see yourself as a customer. This can be an invaluable thing to do, however. Try using your product from the ground up and just see what the experience is like as a customer. Then, while you’re at it, try to look at what your social media campaign looks like from an outsider’s point of view. This will help you to further develop your trade. Social media requires that you’re constantly learning and taking on new skills to further yourself. Try to take on something new like photography, video, audio, try incorporating GIF animations. Whatever you’re doing, just always be figuring out how you can do it better and easier. On the subject of learning, you could do to learn from millennials. Say what you want about the group, but they know their way around a social media campaign or two. When it comes to the Internet and social media marketing, this entire demographic of people is just plain skilled at what they do. They’ve been born and bred on technology, it’s only natural. You’re doing your best to improve your online store’s social media campaign. You’ve gone live, you’ve added video, you’ve been sure to spread your posts to help and make them go viral. But still, you feel as though there’s more you could be doing to improve the state of your online store’s social media campaign. We understand. That’s why we showed you this selection of tips in order to get your online store’s social media campaign going. Now that you’ve seen these tips, you’ll be better equipped to handle your own social media campaign.